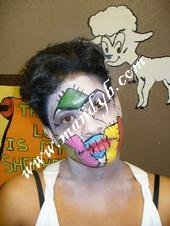 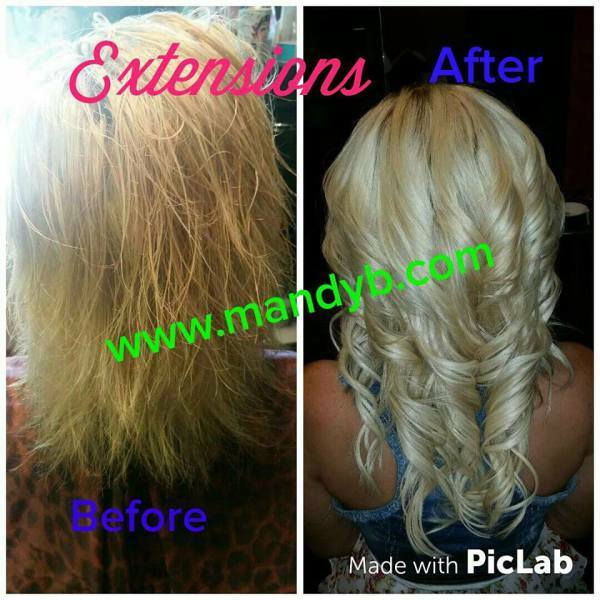 Mandy B has been in the beauty industry for 15 years. 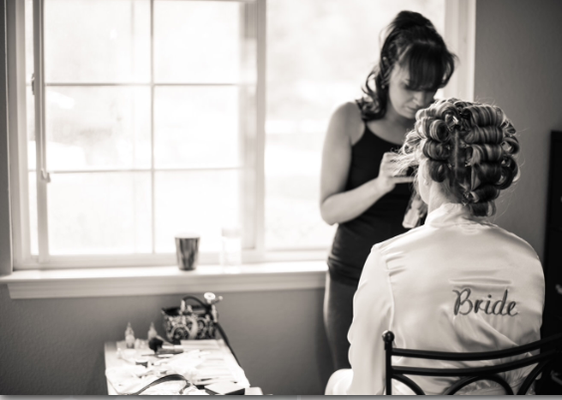 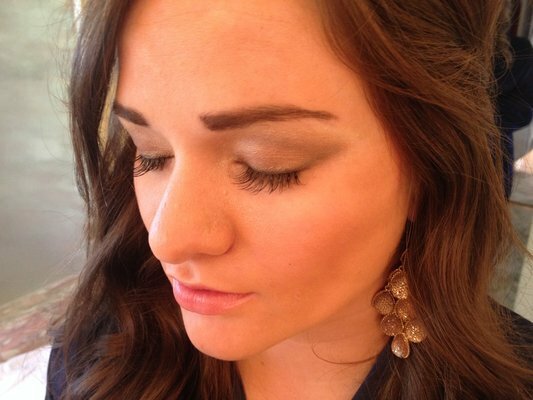 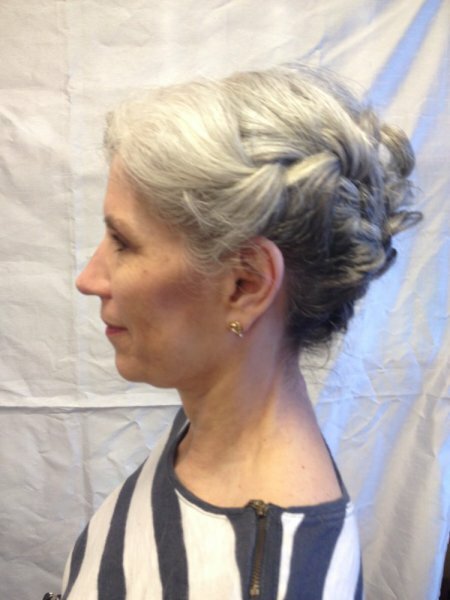 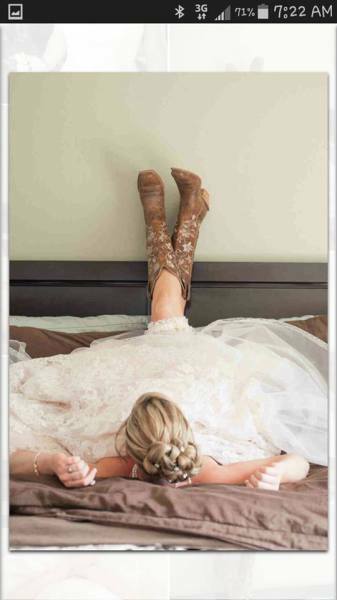 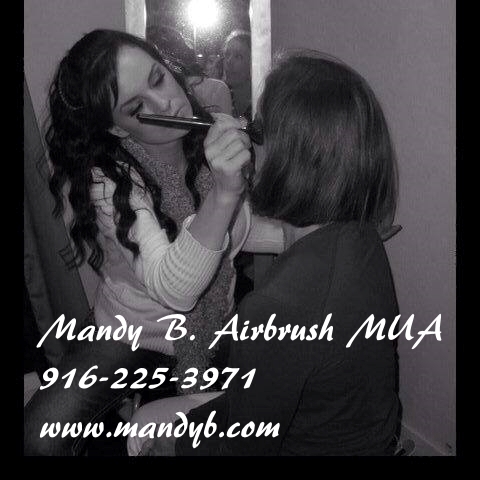 She not only specializes in hair but also in airbrush makeup and spray tanning. 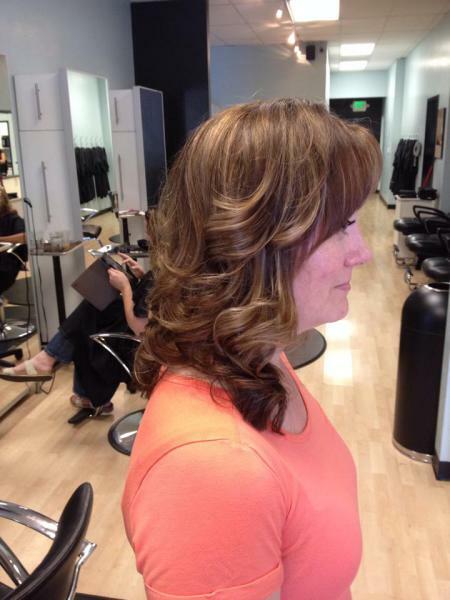 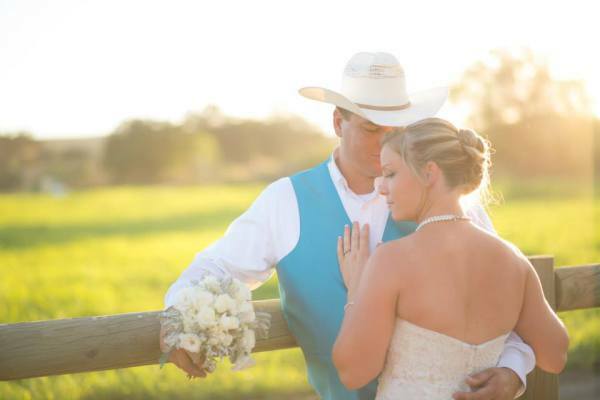 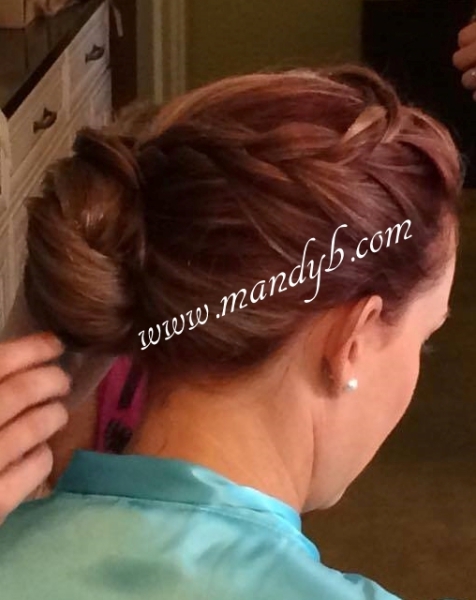 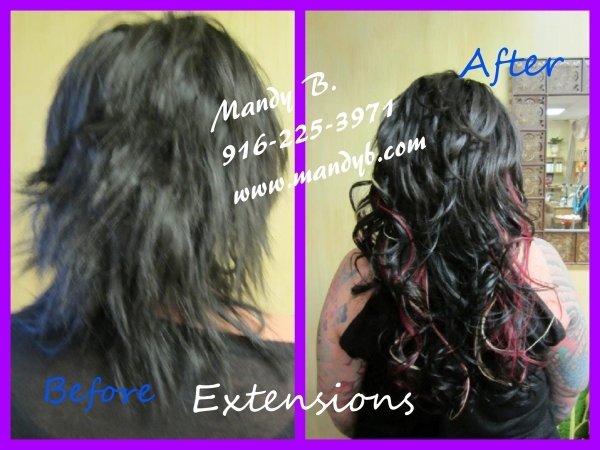 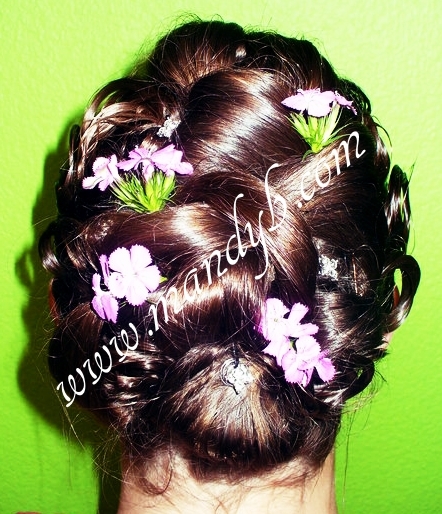 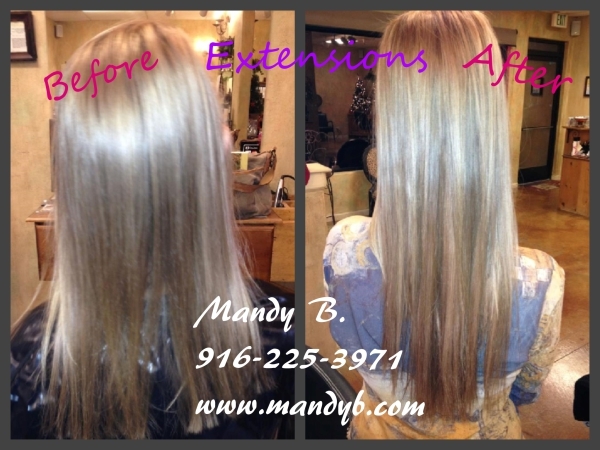 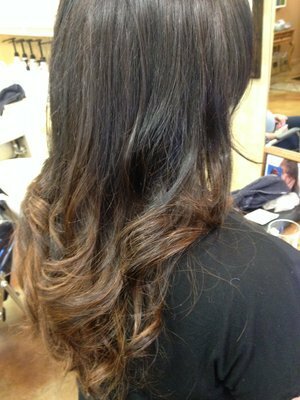 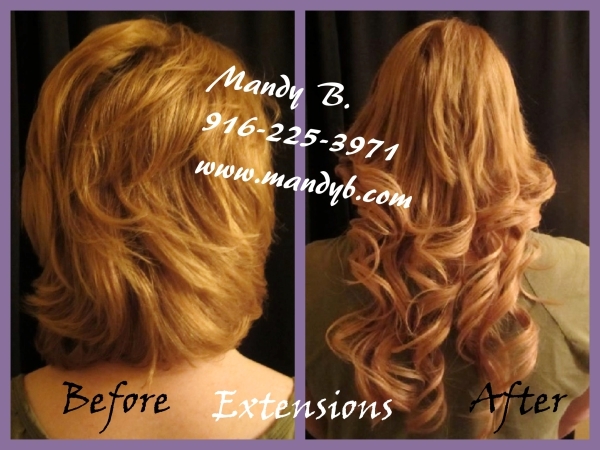 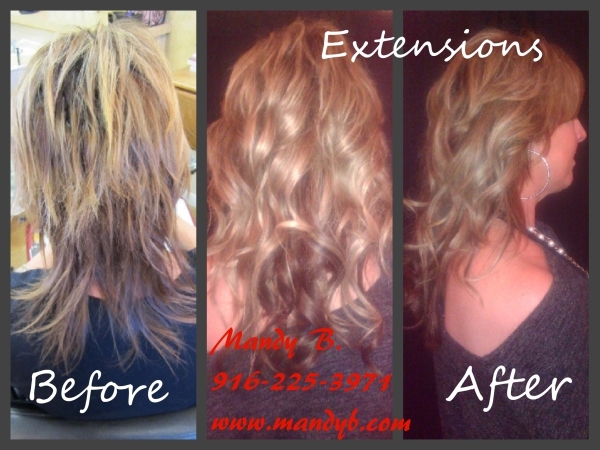 Mandy B is a graduate of Paul Mitchell the School and has gone on to obtain her teaching certification for Itely Hair Fashions (Colorly Hair Color) and Babe Hair extensions. 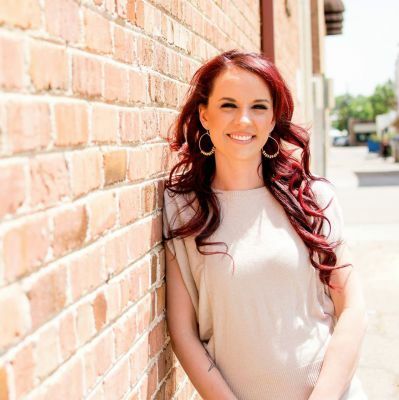 She believes every woman is beautiful and should always have the power to feel like the most beautiful woman alive. 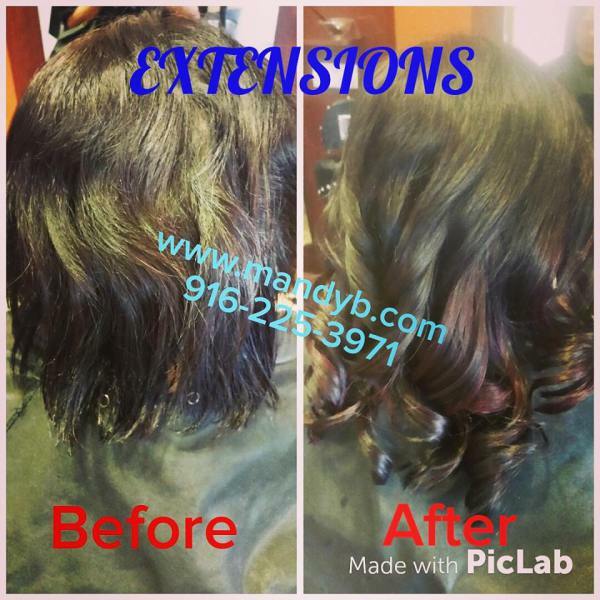 Mandy B is passionate about her work and believes everyone deserves top notch services without the steep prices of high end salons.